The Ho Chi Minh City Children Hospital No. 2 will conduct a liver transplant operation for 13-month old Trang Hoang Phuc, said Associate Professor Tran Dong A, Vice Director of the hospital Saturday. The baby patient has the congenital abnormalities in both bile and liver. 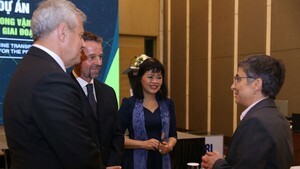 This third transplant is very complicated; however, Vietnamese doctors are now ready to perform the operation for the kid. 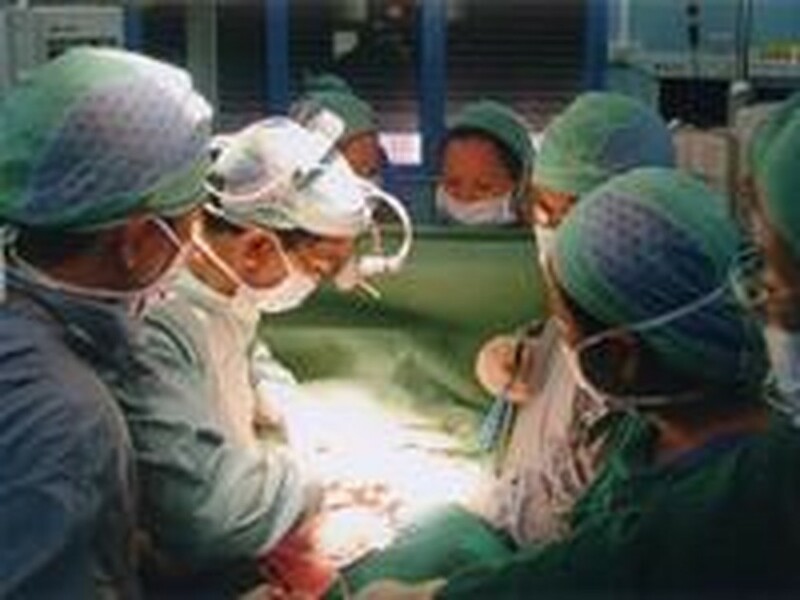 The Children Hospital no.2 previously succeeded in two liver transplant cases for two children, a 2-year old and a 1-year old. Both of them are in good health and can drink milk like other children.